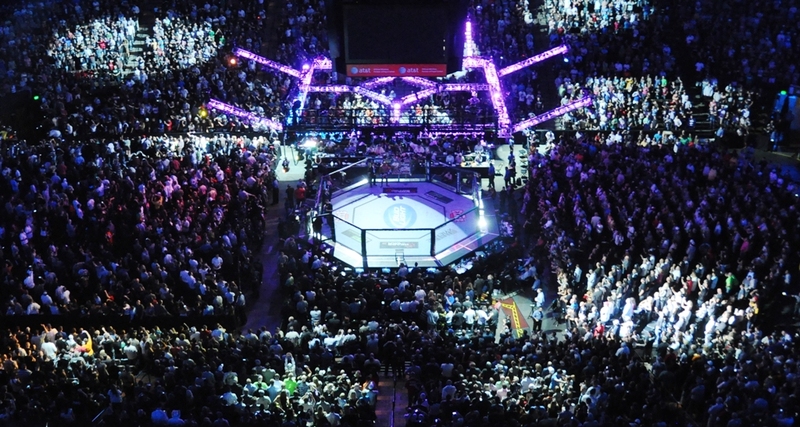 It’s no surprise that Bellator is bringing back the tournament concept. It’s a format that truly sets the Bellator brand apart from the modern-day MMA scene and reminded die-hard fans of the good ol’ days of the UFC and Pride. The only issue Bellator had with its tournament format was the length of time in between fights. For example, after the season-six featherweight tournament, its victor, Daniel Straus, took another fight before his secured title shot. It was either that or sit on the bench for a prolonged length of time. The format really didn’t suit anyone, especially the fighters, and it faded from prominence in Bellator with the entrance of new president Scott Coker. However, one had to think it wasn’t gone forever. After all, Coker was the mastermind behind the Strikeforce heavyweight grand prix in 2012 that eventually produced future UFC light heavyweight champion Daniel Cormier. In the Bellator MMA landscape, it’s no shock that the heavyweight division has been the weakest weight class for quite some time. 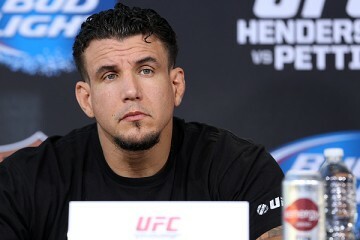 It has taken a while, but Coker has snatched up UFC veterans such as Frank Mir, Matt Mitrione and Roy Nelson. Meanwhile, Bellator’s former champion, Alexander Volkov, moved on to compete inside the Octagon. The Bellator heavyweight title hasn’t been defended in over three years. Vitaly Minakov, the last one to hold the crown, was stripped of the belt over a year ago. It’s insane to think of any high-level organization going without a champion for such an extended period. A tournament has the potential to bring some depth to the division and give it the boost it needs. Then, it was announced. Mir. Nelson. Mitrione. Fedor Emelianenko. Muhammed “King Mo” Lawal. Quinton “Rampage” Jackson. Chael Sonnen. Ryan Bader. 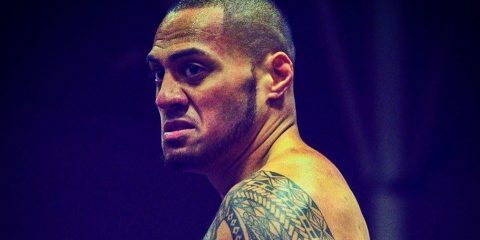 As many fans noticed immediately, this list includes four — even five, if we count Fedor — light heavyweights who are competing for the heavyweight crown. This is a huge miss, especially because it will also tie up the light heavyweight division while Bader, the current 205-pound champ, competes. By having multiple light heavyweights compete, the organization lessens the idea of furthering the division. This is especially true if Bader can capture titles in two weight classes. Head on back to Bellator 45, where Christian M’Pumbu captured the Bellator light heavyweight crown by defeating Rich Hale. M’Pumbu’s next bout ended up being a non-title affair where he was defeated by Travis Wiuff. That was the beginning of the end for M’Pumbu, who would go on to lose his next three bouts. 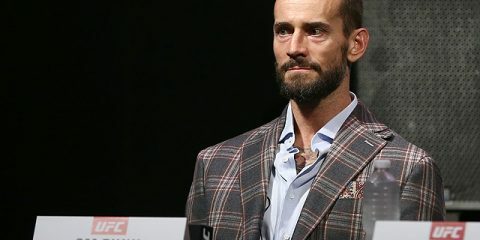 The point is, having a champion compete in a non-title bout is a dangerous beast to wrestle with (all puns intended) and it questions the legitimacy of the champion if he is unsuccessful. In recap, Bader has a lot to lose even if his belt isn’t on the line. Potential still looms, though. 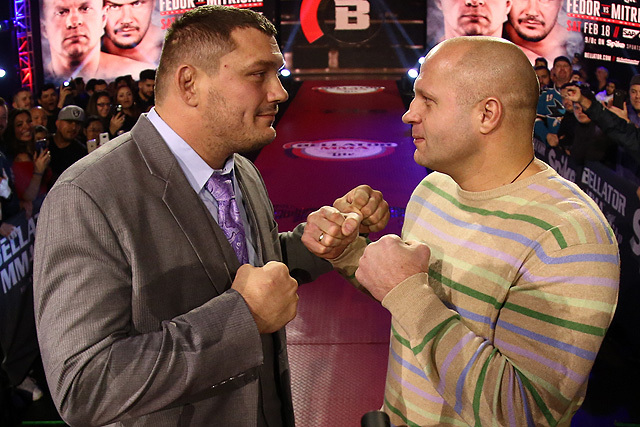 The fight between Mir and Emelianenko is a contest that should have happened years ago. Due to contractual obligations and Emelianenko never getting the chance to step inside the Octagon, it had to wait for the stars to align. It’ll be a true test for Mir, who hasn’t competed since March 2016. Mir will look to prove that age hasn’t stopped him from wanting to compete. On the flip side, Emelianenko actually has a chance to not only defeat Mir, but to silence doubters if he gets the chance to step inside the cage with Mitrione once more. 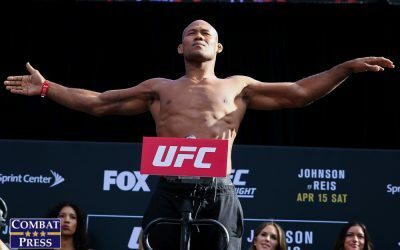 The fans could also see a rematch between Mir and Nelson, a showdown featuring Sonnen and Bader, the third fight between Rampage and King Mo, or a plethora of other intriguing pairings. For the sake of the tournament, rematches should be avoided at all costs, but therein lies the unexpected beauty that is MMA. However, Bellator, while great at trying to come up with its own ideas and to stand out, should have taken a page out of the UFC’s recent playbook. 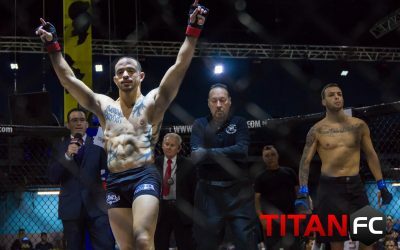 The play in reference is that of the recent The Ultimate Fighter season featuring flyweight champions from all over the world competing to challenge Demetrious “Mighty Mouse” Johnson at the season finale. The eventual winner ended up being former UFC flyweight Tim Elliott, who, while entertaining, failed in his bid to capture the strap. 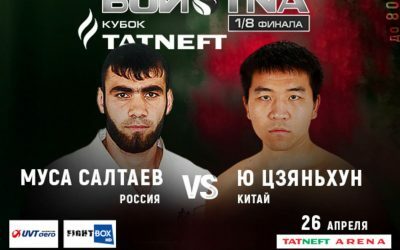 Bellator should have tried a similar approach with the heavyweight division. There are multiple organizations out there that have showcased some amazing heavyweights. 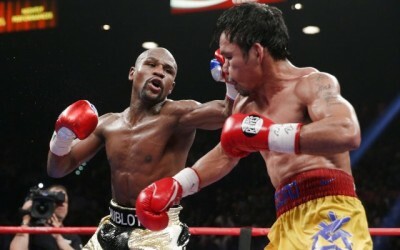 Island Fights, out of Pensacola, Fla., is one example. 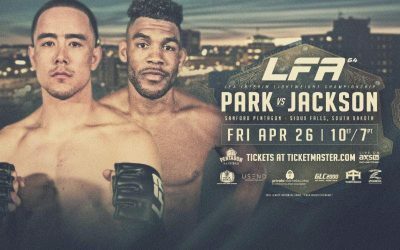 Just this year, Island Fights has played host to a quick first-round knockout finish from UFC veteran Alex Nicholson and two decision wins from undefeated upstart Leonard Williams. 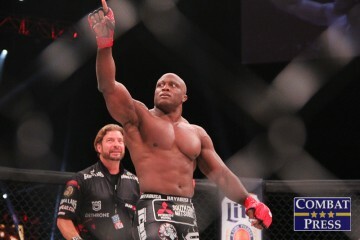 The Legacy Fighting Alliance recently crowned a new heavyweight champion when Jeff Hughes topped Richard Odoms. Hughes would make another strong pick for a tournament spot. 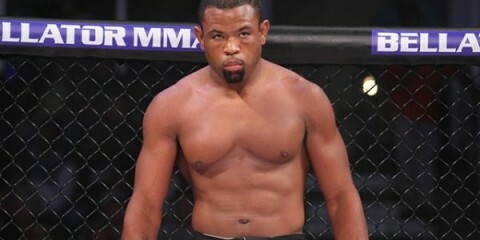 Bellator should have used the rich talent pool that exists in the regional scene to build up this tournament with champions and top heavyweights from Island Fights, the Legacy Fighting Alliance and even Evolution Fighting Championships, run by current Bellator standout Dave “Caveman” Rickels. It’s the spark the division truly needs.